Guestline are pleased to exhibiting at the upcoming ScotHot event on the 4th & 5th of March 2015. 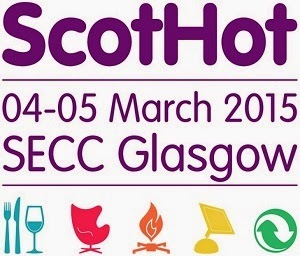 ScotHot is Scotland’s largest hospitality, tourism and catering show. It brings together key buyers and decision makers from top hospitality and catering establishments, with a wide variety of suppliers from all areas of the hospitality, tourism and catering industries. For those who are planning on attending this event, it is well worth your time to stop by stand 4439 as Guestline are offering all attendees the below offer!